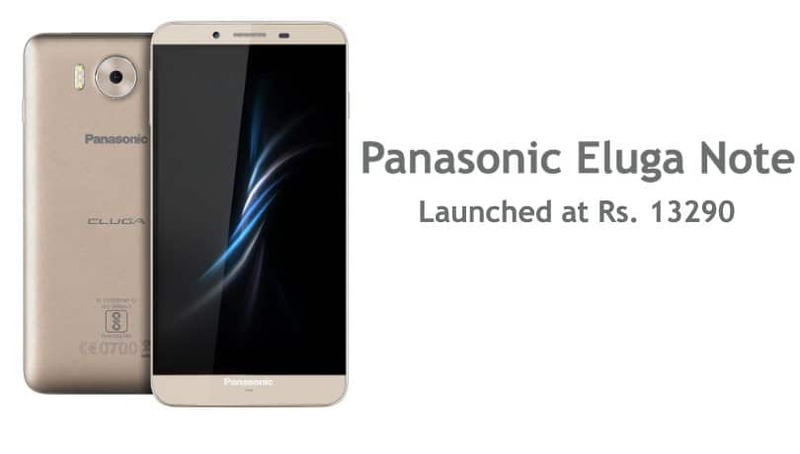 Panasonic launches another smartphone ” Panasonic ELUGA NOTE” designed for youth from its “ELUGA” series today in New Delhi. ELUGA NOTE is a phablet that is specifically designed for youth and has packed with all the top-notch specifications. 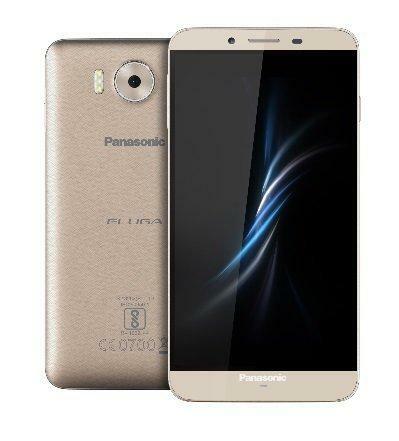 Panasonic ELUGA NOTE comes with 13.97 cm (5.5) Full HD 1080p IPS display with bright and low power consuming LTPS (Low-Temperature Polycrystalline Silicon) technology. Also, it sports a 16MP primary camera featuring an F1.9 aperture for better low light photography & 6P Lens for ultra-fast autofocus. Along with this Panasonic Eluga Note also sports an IR blaster and comes with pre-installed Smart Remote Control app. The front 5MP camera comes with gesture-based selfie features like Voice capture, smile shot & gesture based shot. When it comes to battery, it is loaded with 3000mAh ensuring longer operation for the Octa-Core processing backed by 3GB RAM and 32 GB Internal memory, expandable up to 32 GB. The ELUGA Note operates on Android 6.0 (Marshmallow) with the Panasonic FitHome user interface, which is engineered exclusively by Panasonic providing single thumb-flick access to applications on the home screen, and single hand operations through the bottom half of the large screen. Along with the above specifications, the attractive part of Panasonic ELuga Note is it is available at the best buy price of Rs.13,290. It is a perfect companion for your multifaceted everyday requirements and provides solutions and features for every aspect one looks in a Phablet. Special features Gesture to launch Apps, FitHome User Interface with thumb access to apps, Mobile Anti-Theft, Double Tap to lock, Smart App Manager Application, IR Sensor with Smart Remote Control App to control IR-based home appliances. Panasonic ELUGA NOTE is a budget device; however it has a lot of competition that exists in the market at this price range. When it comes to design, it comes with a textured back that makes the device more premium; however due to the availability of single color adds the Con for this device. When it comes to other features like IR sensor, 4G VoLTE, and empowering camera, ELUGA note is a smart take.